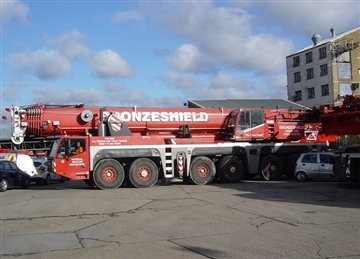 Bronzeshield Lifting Ltd AC 250 Terex - Demag Heavy All Terrain Crane has an 80m main boom, 10.4 or 20m fly jib with 5 offset positions. 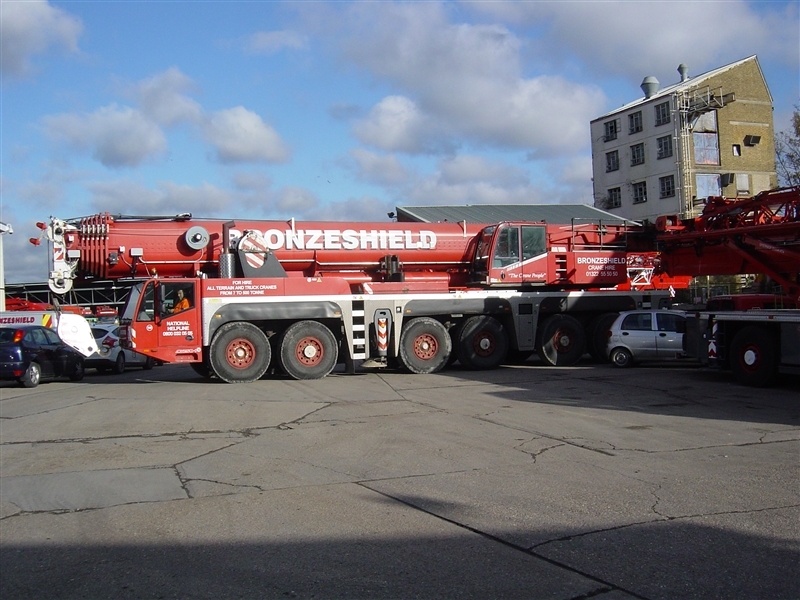 At 74m this crane will still lift 1.6 tonnes. 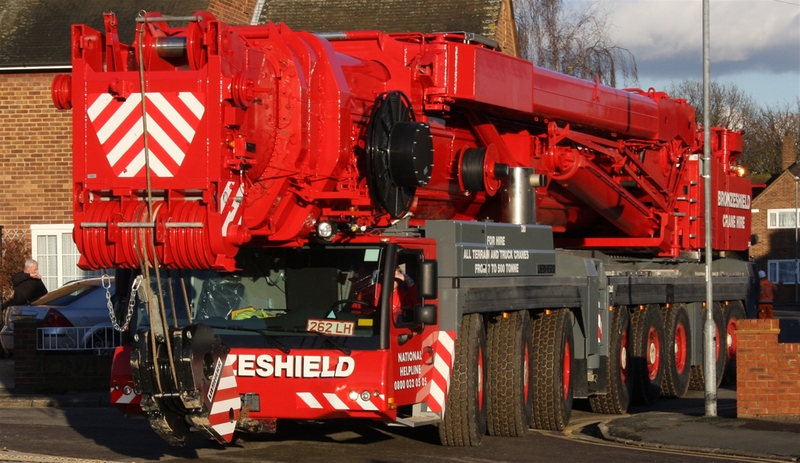 With Multi wheel drive and steering this crane can travel across most sites. For more information down load the PDF crane spec of click on the contact tab. 20m Fly With 5 Offset Positions. Multi wheel drive and steer.